Cities need to make better use of resources and become more efficient: Policies, regulation, citizen involvement and standards are all key components needed to build a viable Smart City. While all are important, in a path towards smarter cities, standardization will play a key role in ensuring consistent outcomes. 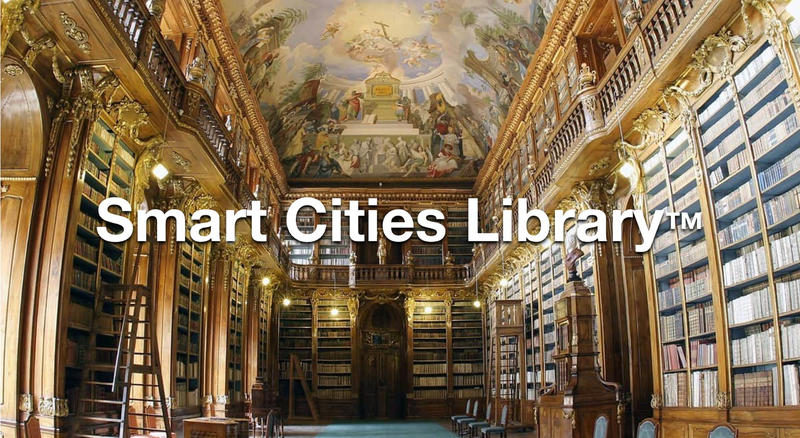 Standards are relevant in the physical world, where they allow for the interconnection of hardware and technologies, but also in the virtual space where they facilitate data collection/sharing as well as city operation. In today’s cities much of the infrastructure is installed by a diverse set of suppliers and maintained by different agencies who sometimes work in isolation. To connect them both physically and virtually, standardized interfaces need to be put in place, and this is where standards organizations such as the IEC, ISO, ITU, IEEE, CEN-CENELEC, ETSI and others will have an important role to play. For city planners, utilities, service and technology providers, standards are essential enablers, facilitating an expected performance and quality level, consistent reproducible outcomes as well as compatibility between technologies. This was the first time these different standards bodies from around the world met to examine how to work together for the greater good of cities and citizens. Participants expressed their commitment to uphold principles of mutual respect, transparency, openness and sharing of new work information. Discussions looked at gaps, where standards are needed but work is not yet advanced; overlaps, where different organizations may be active; and how the standards world can collaborate to better serve the needs of cities and citizens. Over the coming months, the organizations will work together to develop a viable framework for cooperation in order to optimize outcomes and reduce duplication, wasted time and expense. A follow-up meeting organized by ISO is planned for 2017. Says Bernhard Thies, CENELEC President: “As the European Standardization Organization responsible for developing and defining standards at the European level, CENELEC has a role to play in supporting the sustainable and smart evolution of urban living, keeping pace with the changes brought by the digitalization of technologies and promoting the harmonization of the EU single market. Standards can be relevant tools in helping cities, industries, service providers and citizens meet EU energy and climate goals, and smart energy is just one of the ‘building blocks’ for the development of Smart Cities. Says Friedrich Smaxwil, CEN President: “Standardization in Europe forms a critical part of the evolution European cities need to make over the coming years in order to meet the 20/20/20 energy and climate goals. Population growth, economic stress on resources, rapid urbanization are increasing strains on energy, transportation, water, buildings and public spaces. Solutions for cities need to be found – solutions which are both ‘smart’, namely highly efficient and ‘sustainable’ while specifically generating economic prosperity and social well-being of the citizens. The World Smart City Forum was held on Wednesday 13 July 2016 at the Sands Expo and Convention Centre, Marina Bay Sands, in Singapore, co-located with the World Cities Summit and Singapore International Water Week. It was organized by the IEC (International Electrotechnical Commission), in partnership with ISO (International Organization for Standardization) and ITU (International Telecommunication Union). These three organizations publish international standards that provide technical tools to enable the integration of city services and technologies. Around 300 city planners, city leaders, architects, utilities, transport planners, safety/security/data specialists, standardization specialists and industry representatives joined the event. The Forum was supported by many important city organizations and international, regional and national standards organizations. World experts addressed key pain points that hinder Smart City development during the World Smart City Forum and live-stream in Singapore on 13 July 2016. The programme, presentations, summary report, as well as videos of all sessions, are available here.